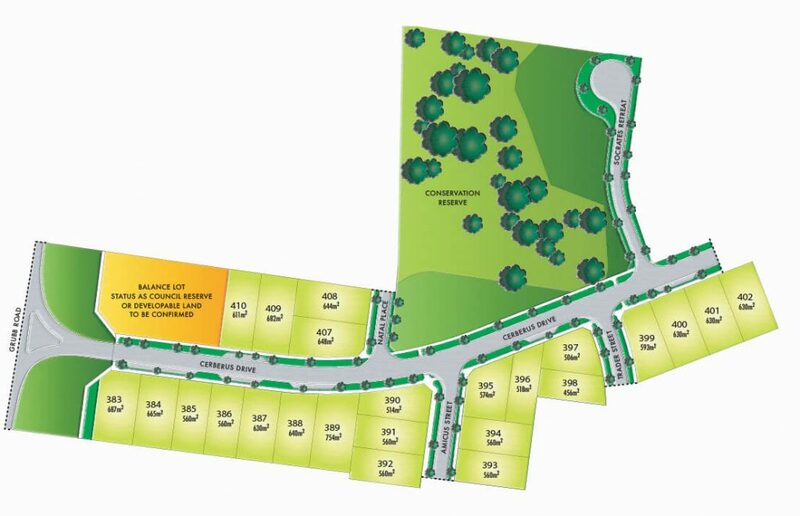 Stage 9 consists of 24 elevated lots, ranging from 456m² – 754m², surrounded by lush parkland and just moments from the Ocean Grove Beach. Disclaimer: The information supplier is an indication outline for guidance only. Whilst information is provided in good faith and is believed to be accurate at the time of printing, prospective purchases should not rely on this information but satisfy themselves in all respects before entering into a contract.